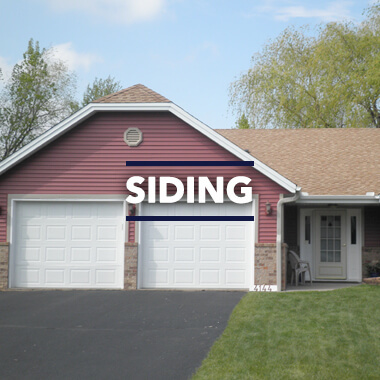 Precise Exteriors, located in Hugo, MN, is not only Minnesota’s roofing and siding construction experts, we’re also your best partner to taking care of your home's exterior needs. 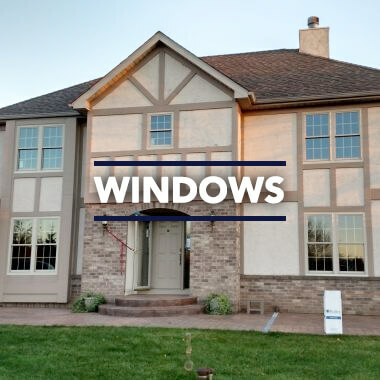 Since we are a family owned business, you will receive the best customer service and professional quality work that we would give to our own. 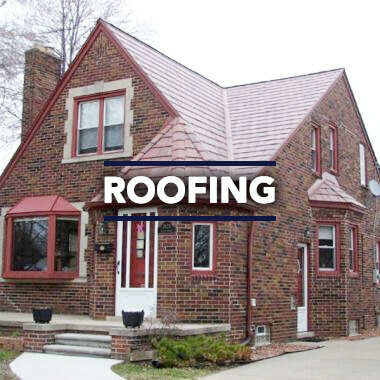 We’re dedicated to taking care of all your roof and siding repair needs in the Twin Cities area and throughout Minnesota. 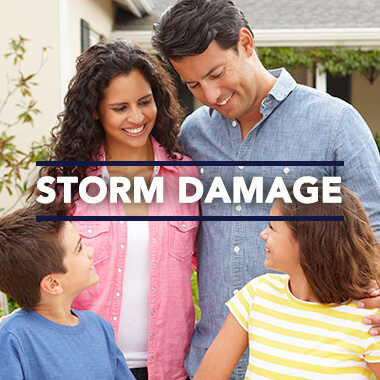 From roofing to siding, windows, gutters, and storm damage, Precise Exteriors has the quality service to fit your home repair and installation needs. 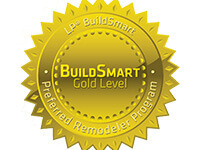 We offer professional grade service with top-notch quality products and satisfaction you can count on! 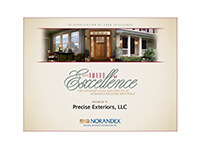 I really appreciate the service that Doug provided through his company Precise Exteriors, LLC. He has done work on both my roof and deck and I could not be more pleased. I have appreciated his professionalism and quality of work. In addition, he took time to answer all my questions and ask any clarifying questions. I would highly recommend using him. 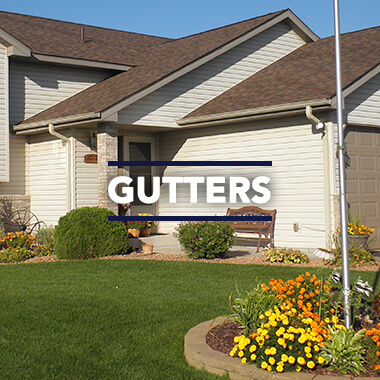 We needed roof repairs on a house with multiple roof level and wanted gutters added. Doug came out and determined what needed repair, what did not, and his team completed everything quickly and properly. Great job! 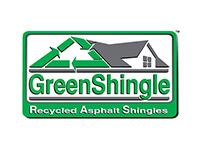 This is the second house we used Doug’s business for and will do so again. Wow from start to finish it was so smooth. 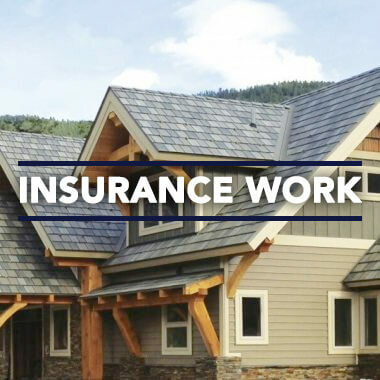 All unseen issues were professionally handed with our insurance company.